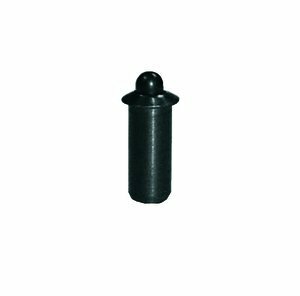 3/16'' x 0.441'' Force = 1.50 lb - 4.50 lb Steel Press Fit Ball Plunger, (Package of 10) by Vlier at Tizimi Press. Hurry! Limited time offer. Offer valid only while supplies last.